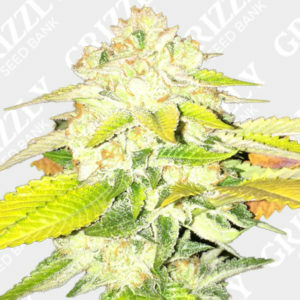 Blue Sherbet S1 Feminized Seeds By The Plug SeedBank. 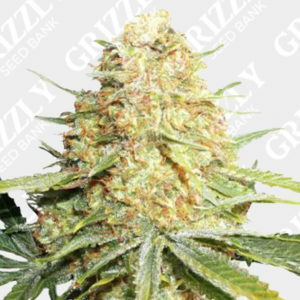 Blue Sherbet S1 Feminized Seeds are a Plug favorite. This Blue Sherbet S1 also spelled Sherbert is a mix of Sunset Sherbet and Blue Cookies. A very powerful smell due to the impressive production. 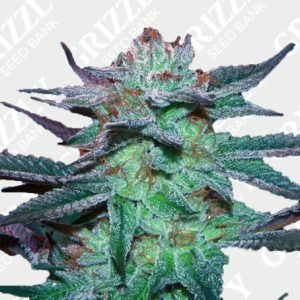 These feminized seeds tend to let off a deep green and purple tone towards the end of the bloom period. Expect a 8 to 9 week flower period and yields of 550g/M2. Cerebral effects with powerful physical relaxation. The plug has done it again. We can expect nothing less than exceptional genetics from a team of experienced and dedicated breeders. Blue Sherbet S1 Feminized Seeds are a Plug favorite. This Blue Sherbet S1 (also spelled Sherbert) is a mix of Sunset Sherbet and Blue Cookies. A very powerful smell due to the impressive production. 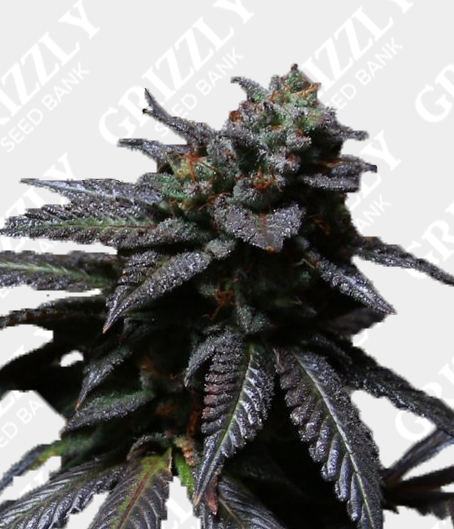 These feminized seeds tend to let off a deep green and purple tone towards the end of the bloom period. Expect a 8 to 9 week flower period and yields of 550g/M2. Cerebral effects with powerful physical relaxation. The plug has done it again. We can expect nothing less than exceptional genetics from a team of experienced and dedicated breeders. Fast, easy, discreet delivery. Top quality genetics. Highly recommend to anyone. My order came right on time. Everything was safely secured and exactly what I wanted. Thanks Grizzly Seed Bank!